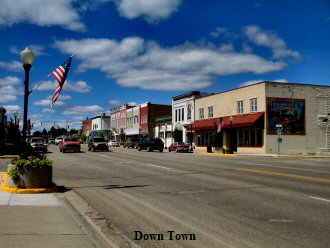 The city of West Branch is the county seat for Ogemaw County. It was founded in the early 1870’s when the Jackson, Lansing & Saginaw Railroad built a line to the area for the transportation of lumber. A post office was established in 1873 and the village was organized in 1885. It was reorganized as a city in 1905. West Branch has a diverse economy based on tourism, small businesses, and a variety manufacturing facilities. The downtown area has many unique restaurants and shops, many featuring Victorian era architecture. Several beautiful and challenging Golf Courses make West Branch an ideal location of a golf vacation. Population: 2,500. City Offices: 121 N. Fourth St., West Branch, MI 48661, (989) 345-0500. A store and a hotel was built here in 1871, when the railroad came through. 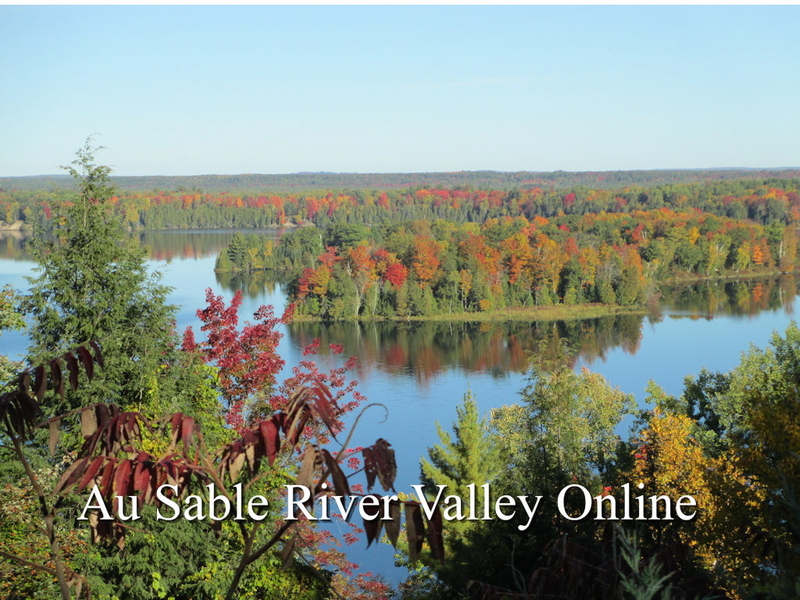 The town was named from its location on the west branch of the Rifle River. Incorporated as a village in 1885 and as a city in 1905. Informational excerpts from Michigan Place Names, by Walter Romig, L.H.D.